Looking for the Right Gift for a Young Peacebuilder? Are you still looking for the right gift for a young peacebuilder? 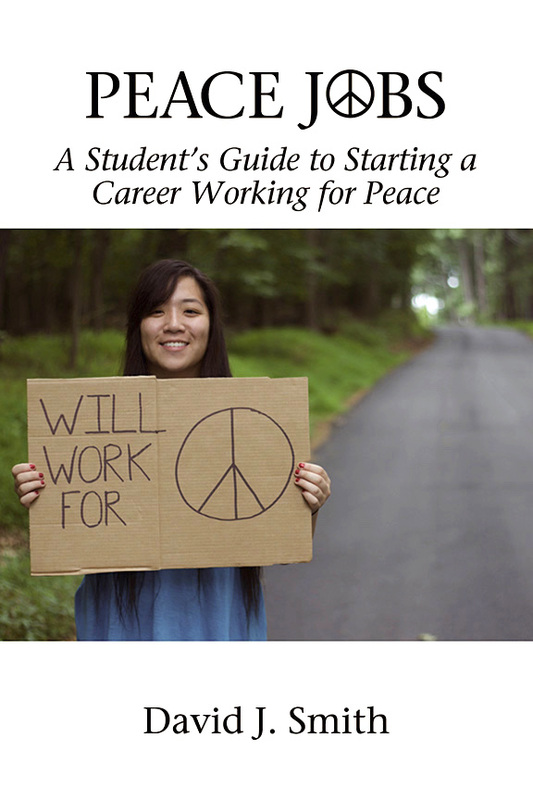 Consider my book Peace Jobs: A Student’s Guide to Starting a Career Working for Peace. The book is designed for late high school and early college students! The web price is regularly $33.99, but my publisher is offering a 25% discount on top of that. See below for information. You can find my book here.